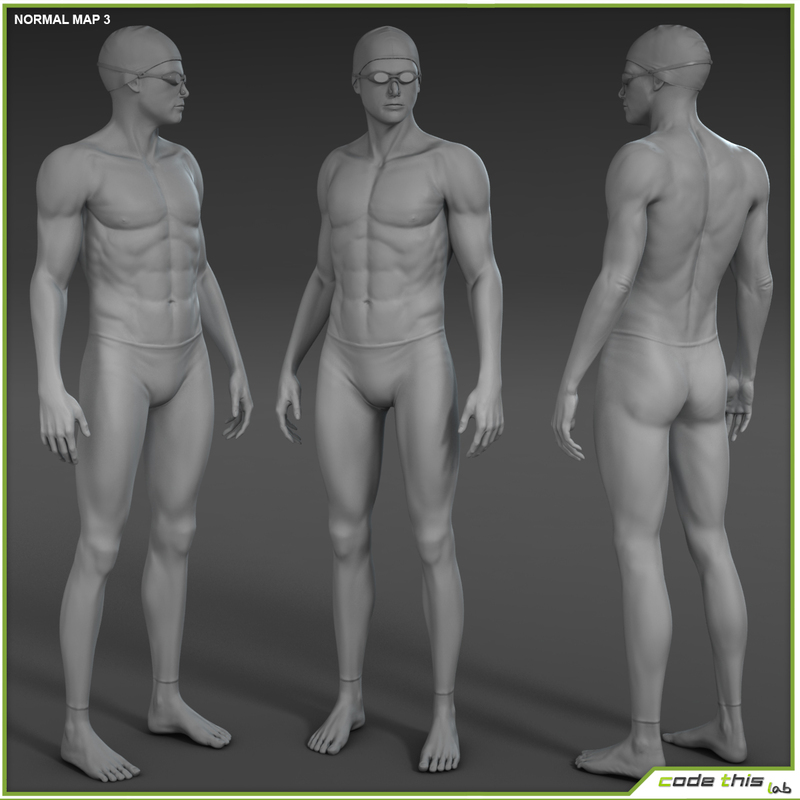 Textures are from 4096×4096 to 8192×8192. 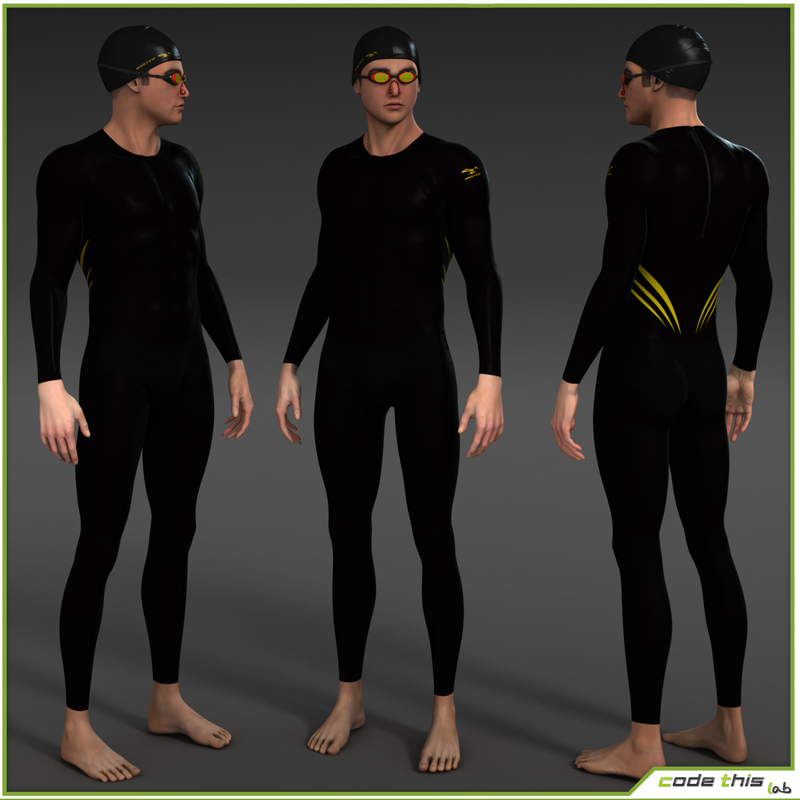 The package includes 5 kind of swimwear (diffuse and normal). 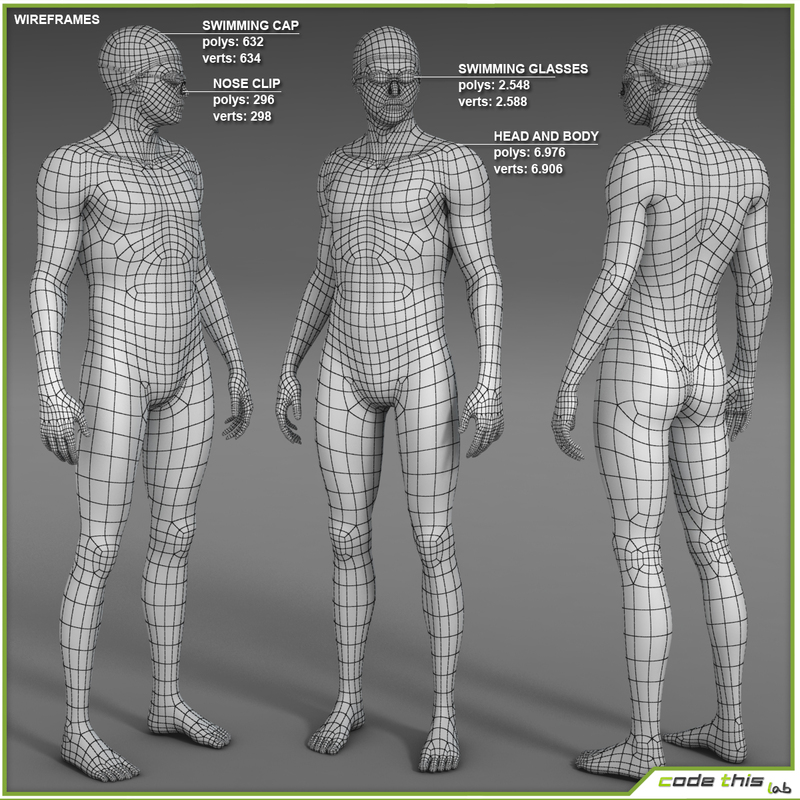 The model is rigged using the standard 3dsmax biped, with the addition of a bone for both the eyes. 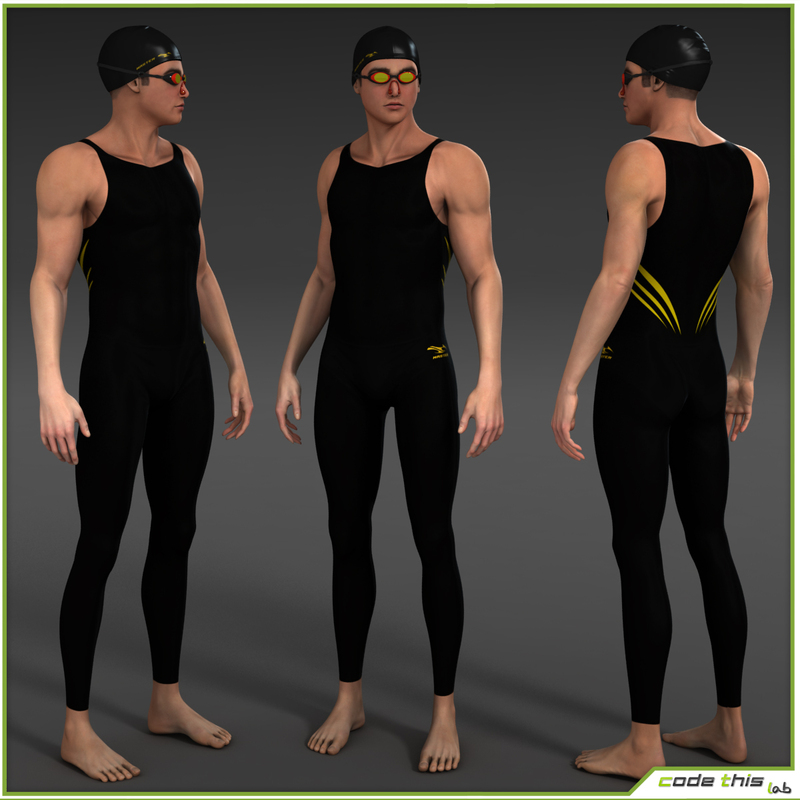 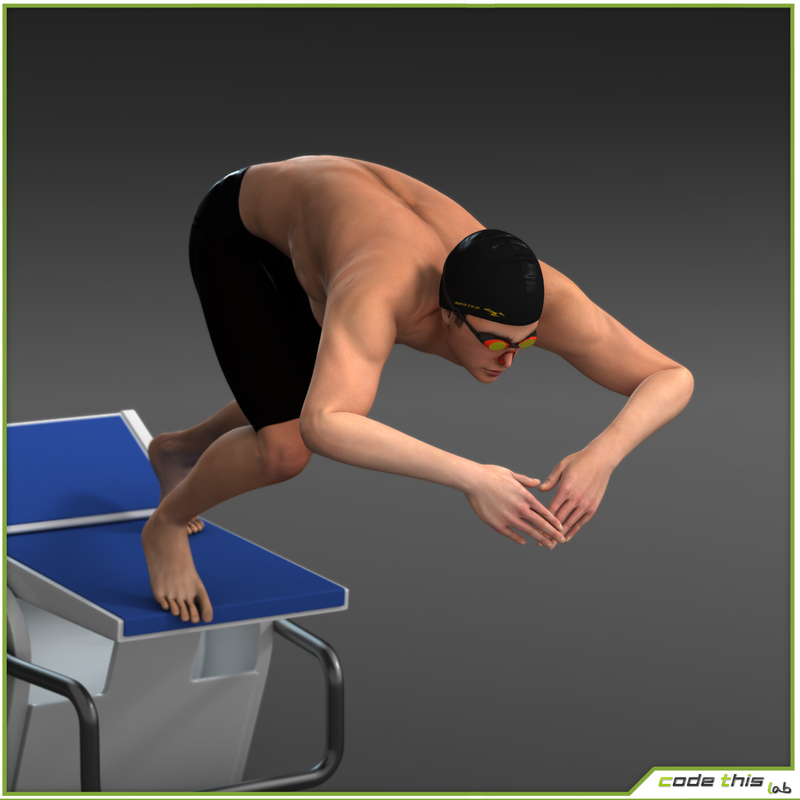 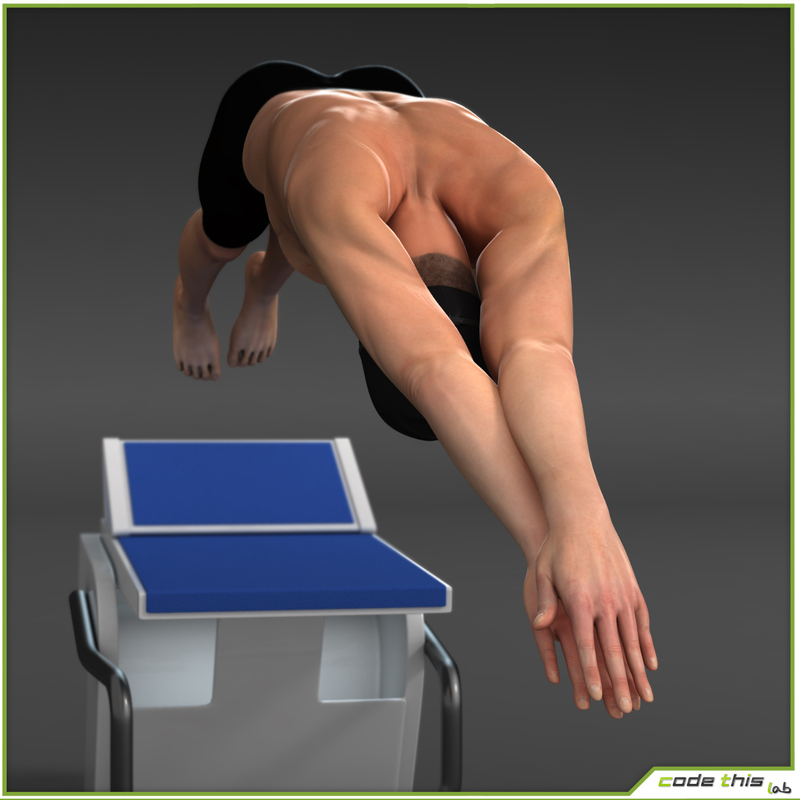 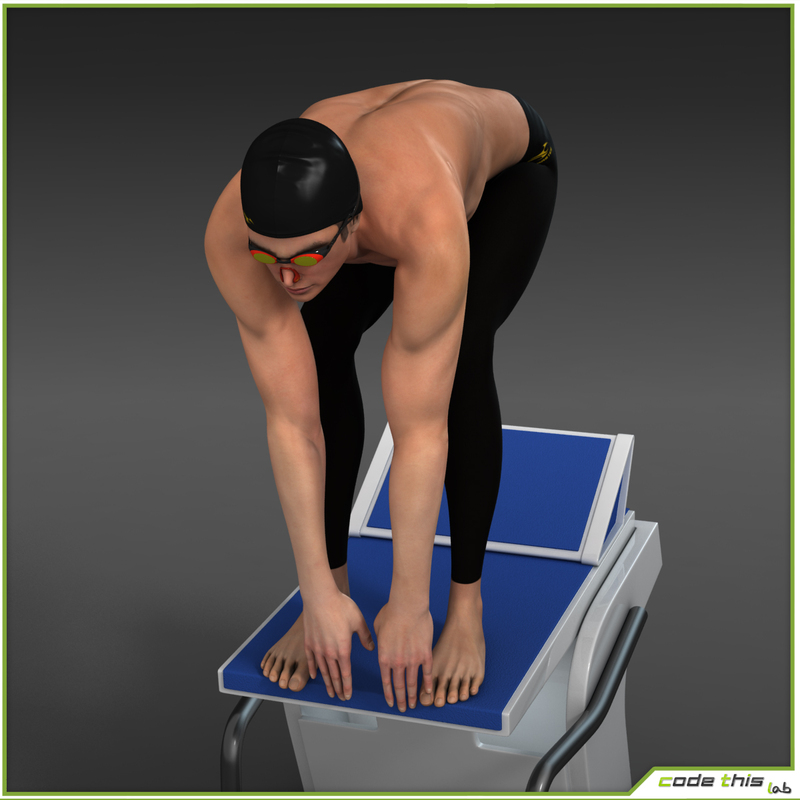 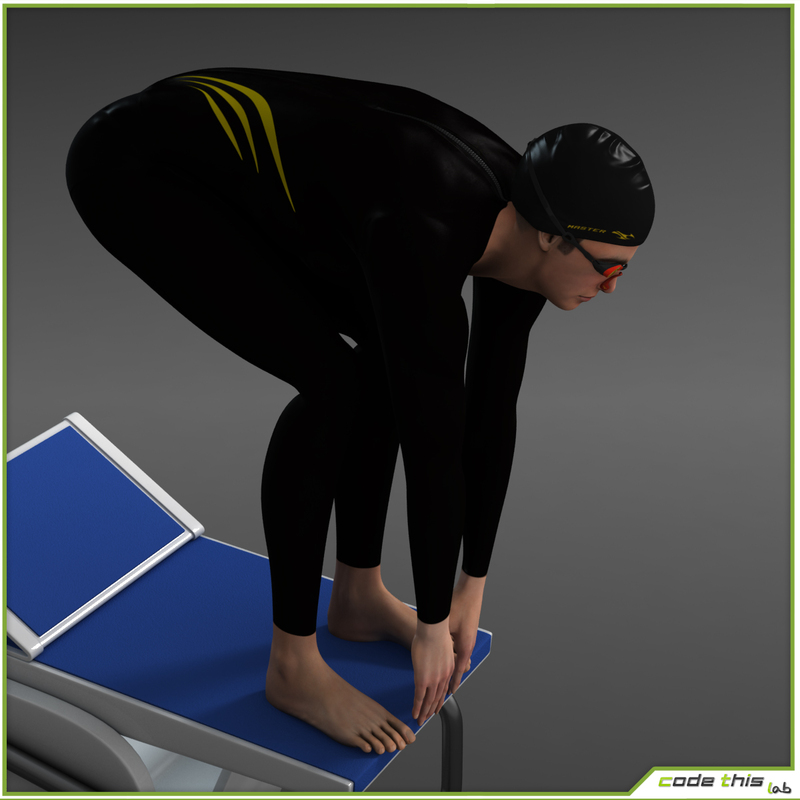 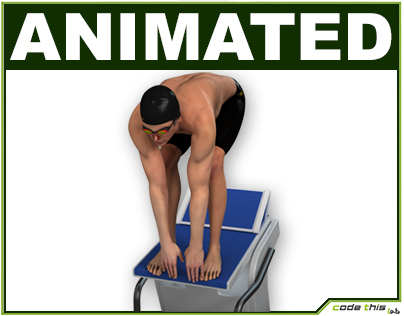 This is a high resolution realistic swimmer.This model is suitable for computer graphics.